Henry David Thoreau, May 20, 1858. This summer I have been working with Mass Audubon’s Broadmoor Wildlife Sanctuary. 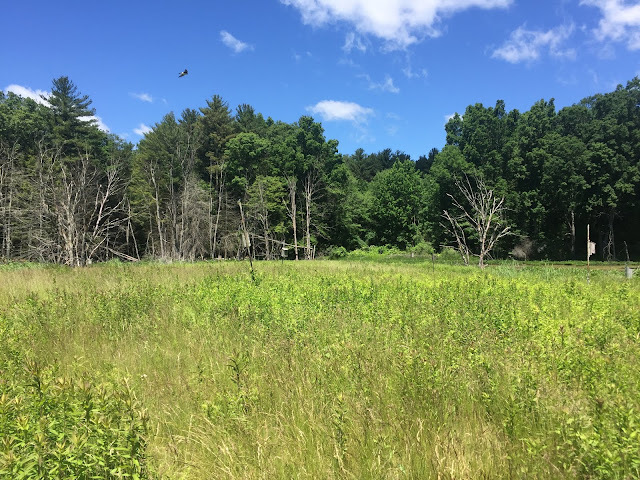 With the help of sanctuary director Elissa Landre, I am investigating how climate change is affecting tree swallow nesting behavior, especially the timing of reproduction and clutch size. 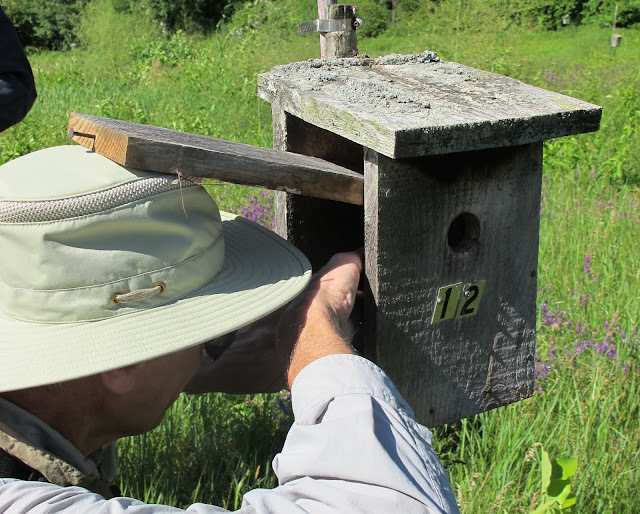 Volunteers at Broadmoor have been monitoring the nest boxes on and off since 1987. 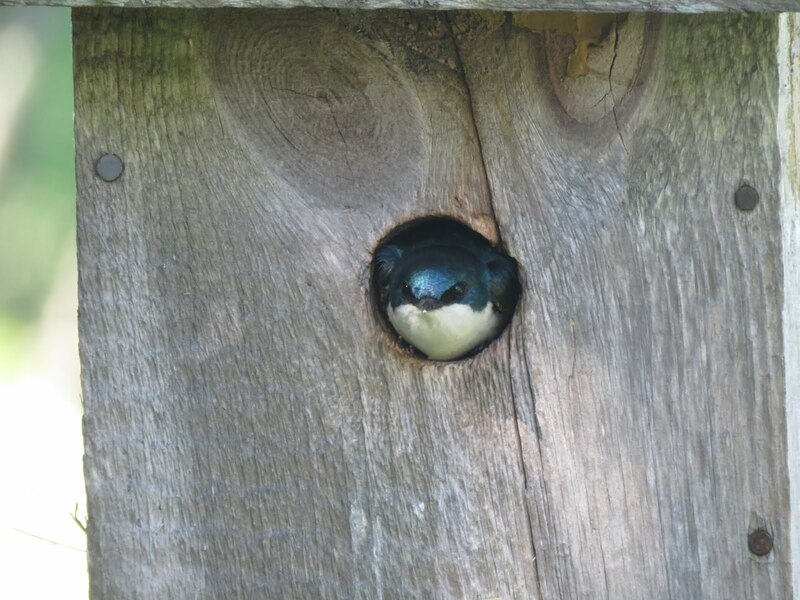 There are 55 nest boxes on Broadmoor’s 624 acres, 44 of which were occupied this year by tree swallows. Preliminary analysis indicates that tree swallows are nesting earlier now than in the past, and are nesting earlier in warmer springs. 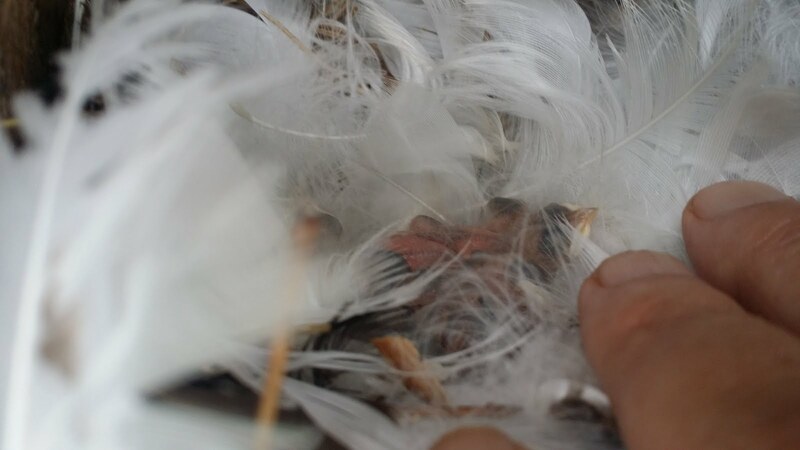 While clutch size has not changed over time, clutch sizes are lower in very rainy years perhaps because there are fewer flying insects to eat. Primack Lab in National Geographic magazine!